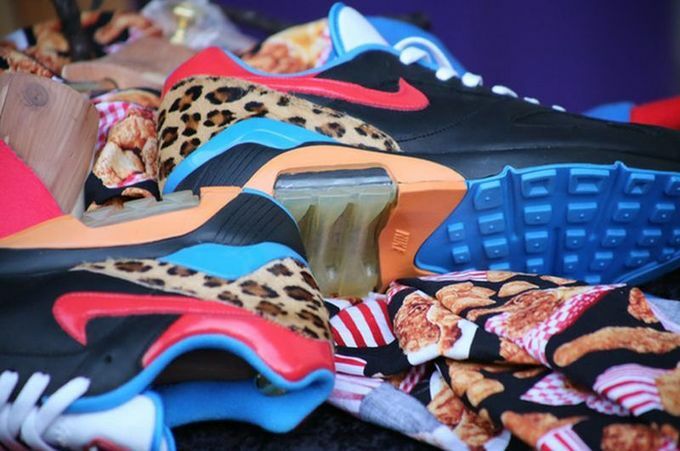 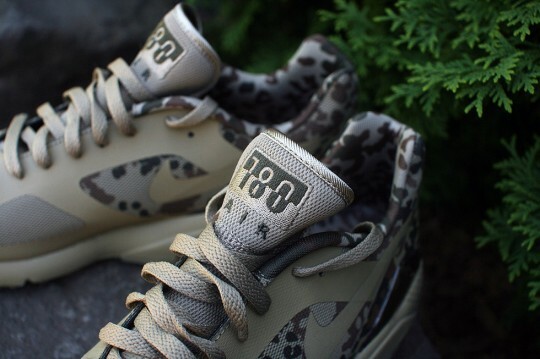 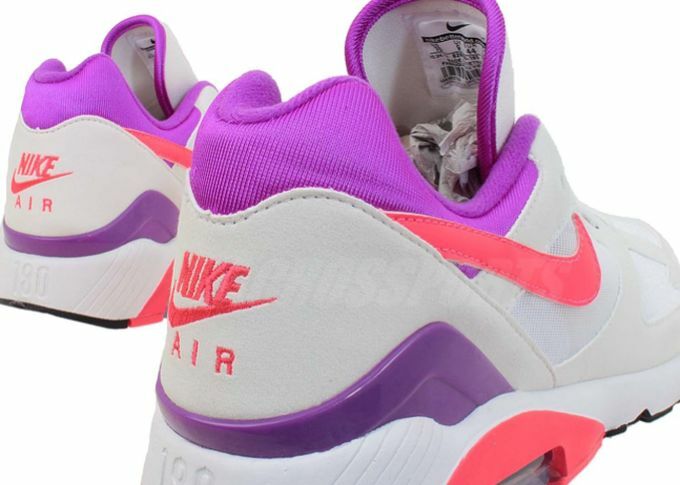 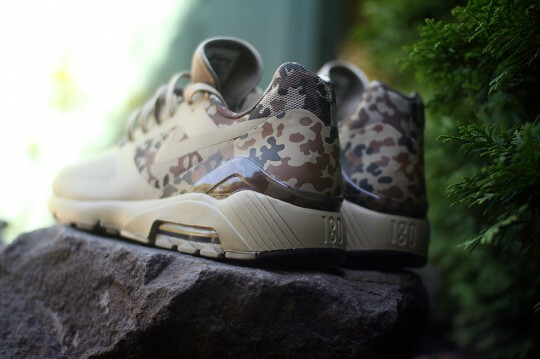 Nike Air 180 Camo "Germany"
The Nike Air Max “Camo” pack is one of Summer 2013’s hottest series and there’s still more to come. 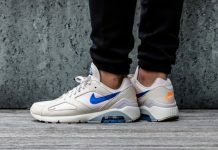 Representing Germany, is the Nike Air Max 180 that sports a Bamboo upper with Khaki accents, covered in current German style camouflage. 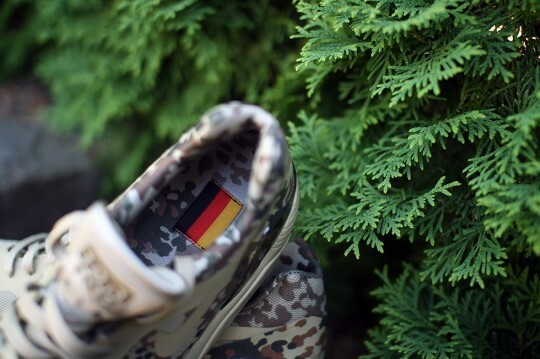 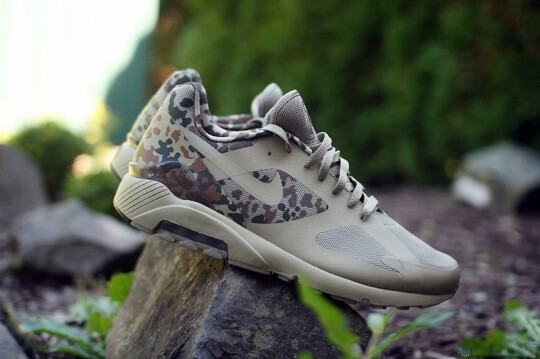 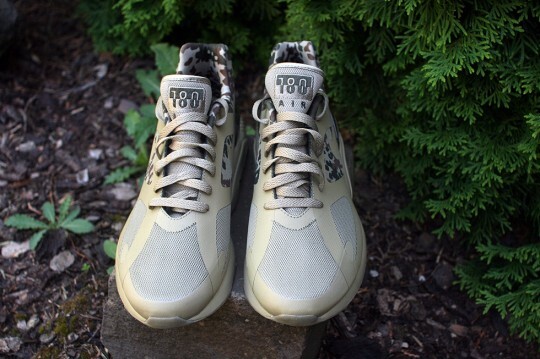 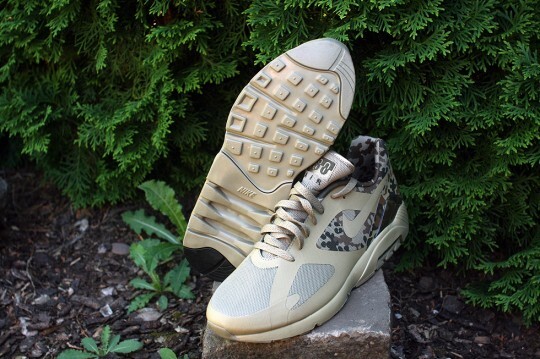 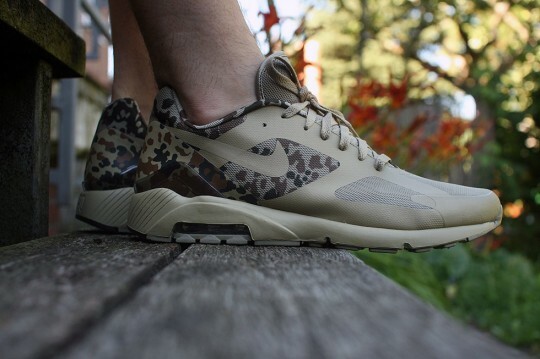 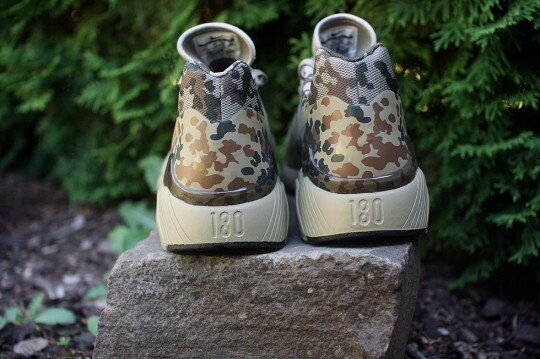 There’s a few German Camo inspired silhouettes for the rest of the Summer so stay tune with Modern Notoriety with more info on the upcoming pack.